Sydney is a senior and this is her second year being apart of the CATalyst and MWHS Wildcats News staff. 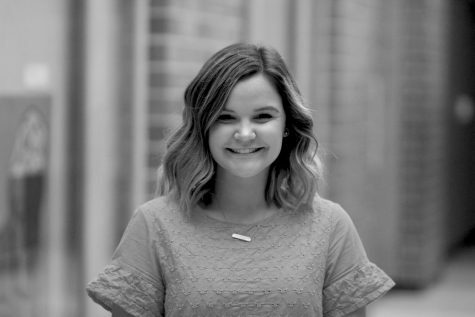 Her favorite part of journalism is getting to know different students throughout Millard West and being able to showcase their stories. The types of stories she likes to write the most are feature and opinion. In her free time she likes to read, go hammocking and spend time with friends.